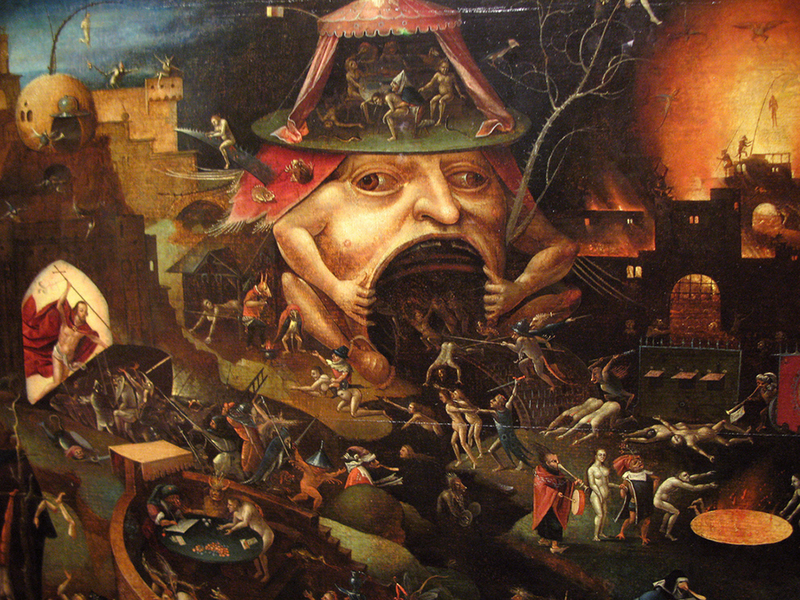 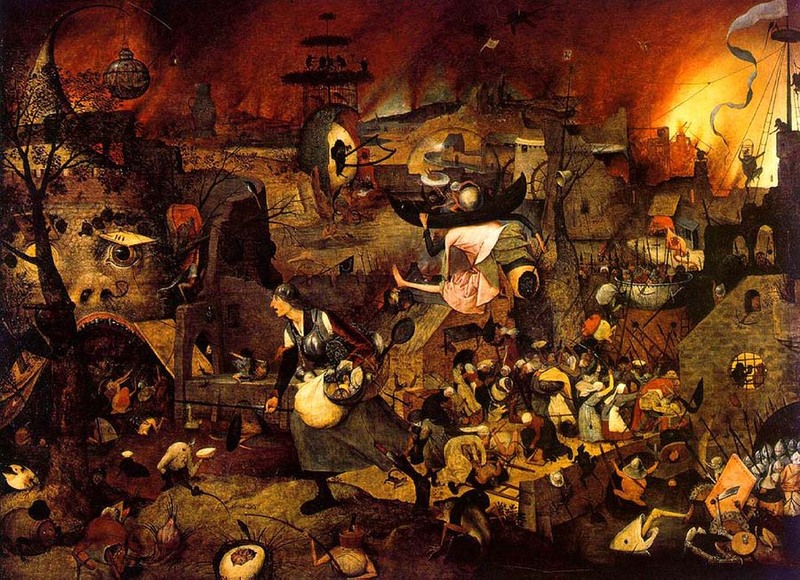 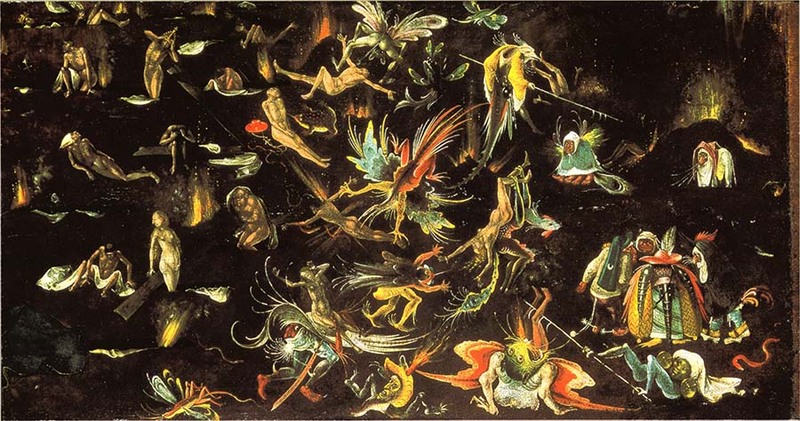 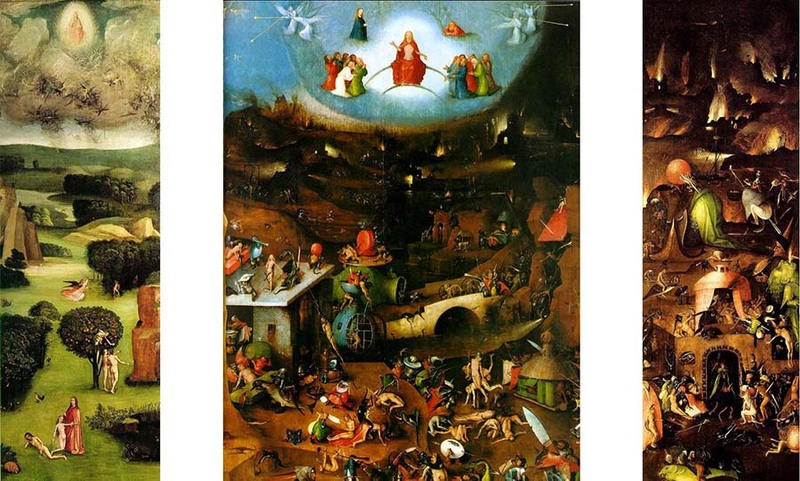 Noordbrabants Museum in Holland will curate in 2016 the largest exhibition of Hieronymus Bosch’s work up to date. 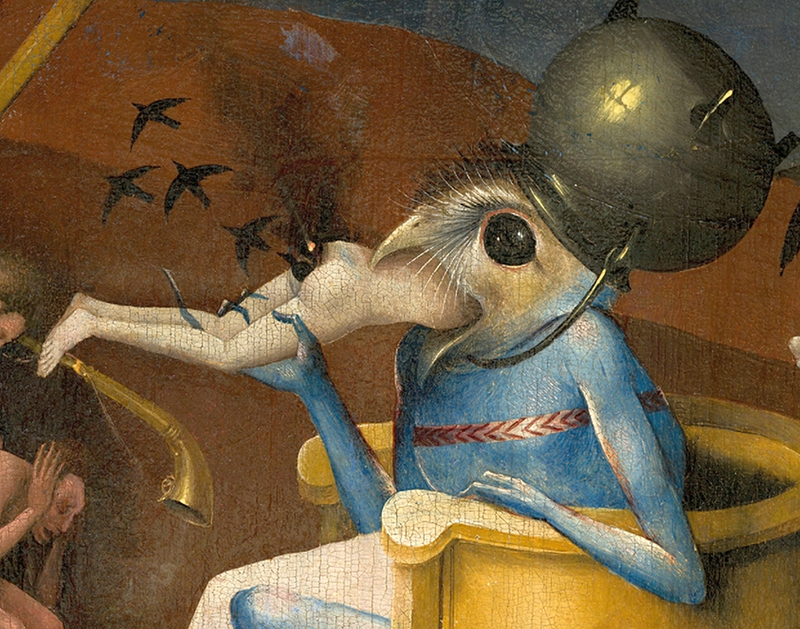 The show, Hieronymus Bosch – Visions of a Genius, will include up to 20 paintings (both panels and triptychs) and 19 drawings – all works originate from prominent museums around the world such as the Museo Nacional del Prado in Madrid, the Metropolitan Museum in New York and Musée du Louvre in Paris. 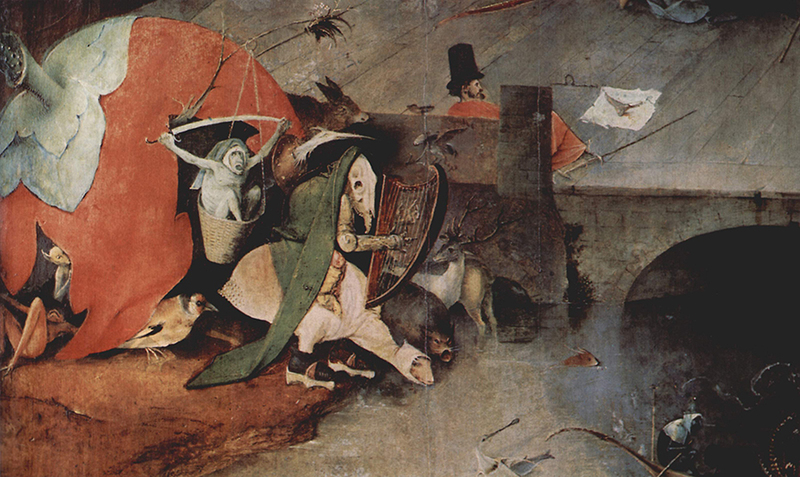 Bosch, who is considered Holland’s most infuential medieval artist, has been attributed since his death the title of ‘the devil’s painter’: his surreal, dark and highly imaginative imagery which was highly based on moral and religious stories and concepts made his work open for numerous interpretations and reinforced his mysterious figure. 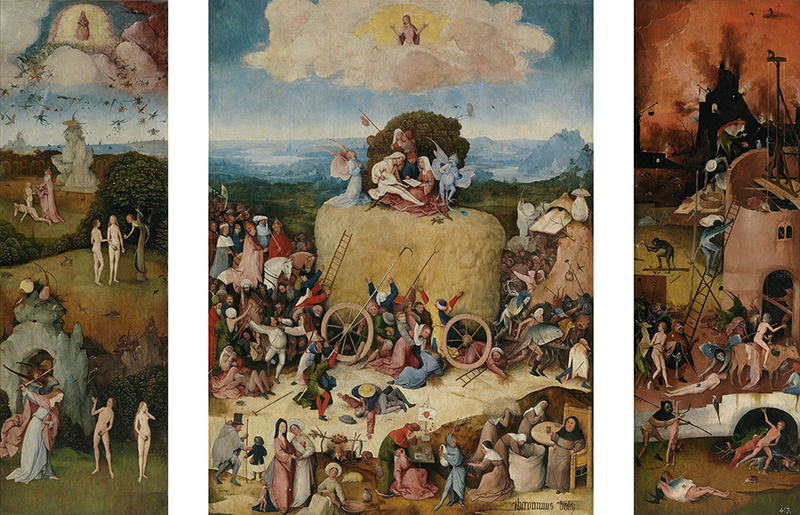 Hieronymus Bosch – Visions of a Genius retrospective will be the highlight of the Jheronimus Bosch 500 event year that will be celebrated in 2016 on the occasion of the 500th anniversary of the artist’s death, in ’s-Hertogenbosch city where he was born. 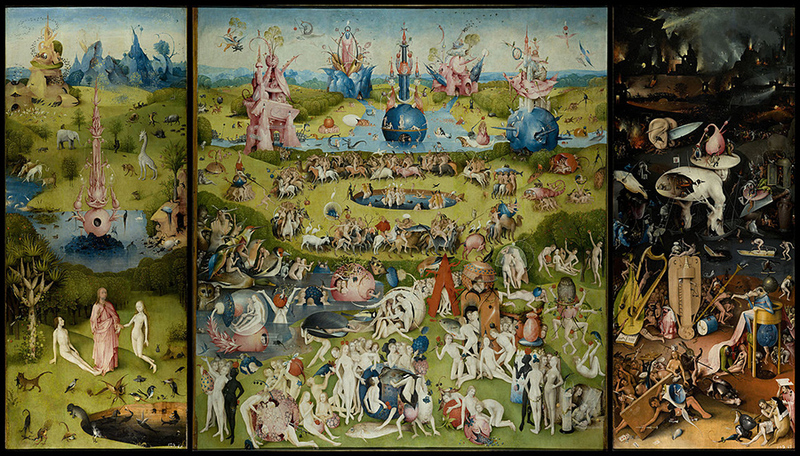 The show will be on view from February 13th until May 8th, 2016.